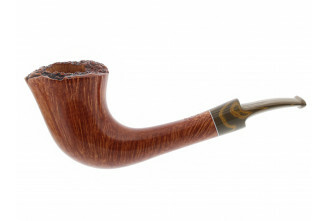 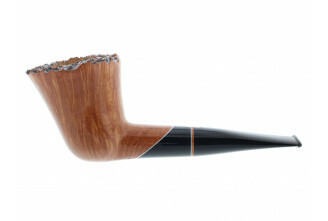 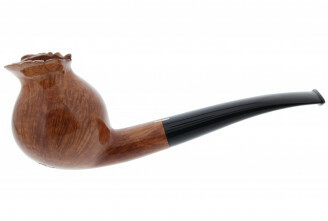 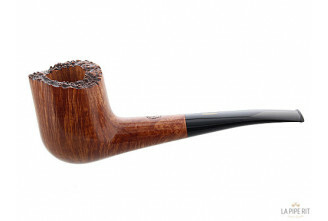 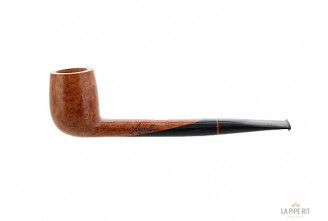 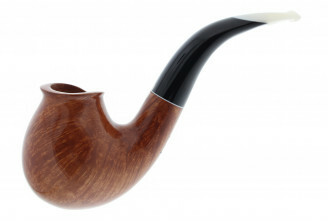 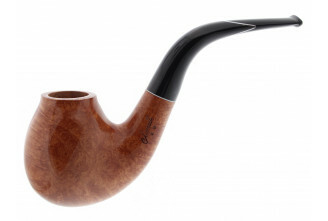 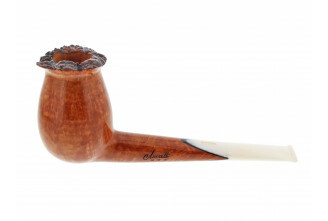 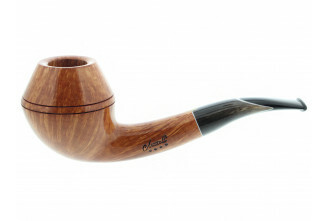 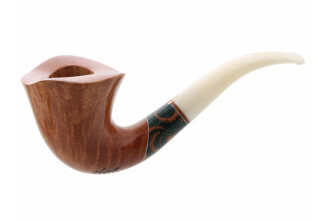 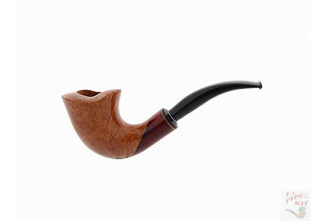 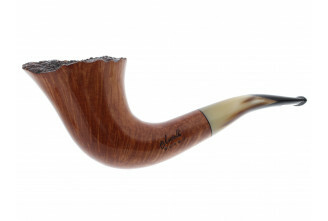 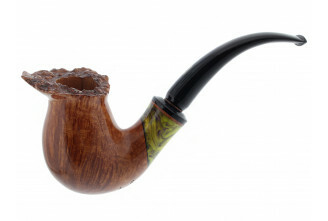 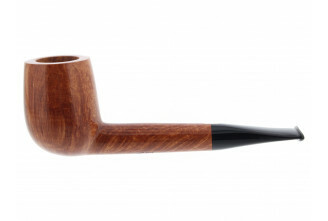 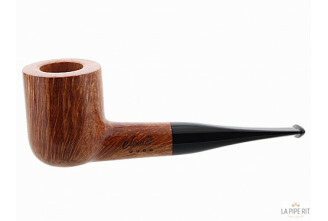 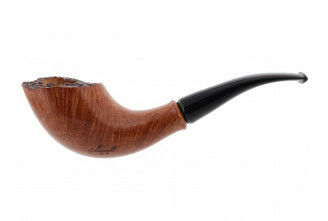 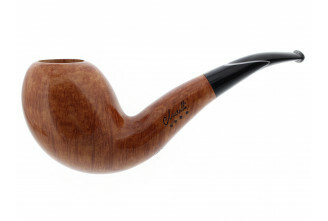 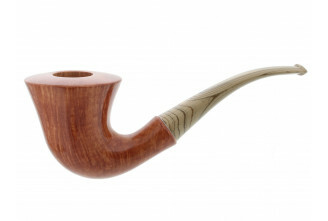 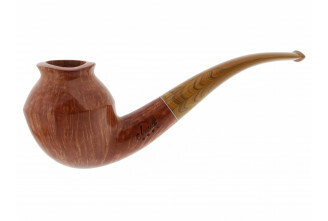 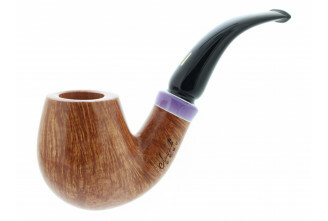 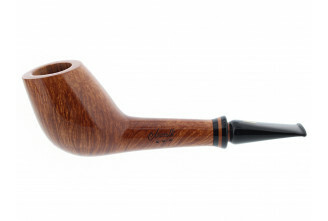 Amorelli pipes are made in a small village just outside the city of Caltanisseta, in the center of Sicily. 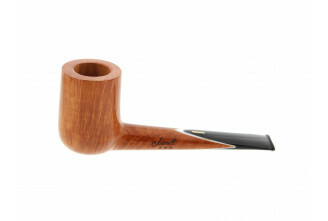 Salvatore (Toto) Amorelli is the inventive genius who created the two pipes above and who leads the small artisan workshop made up of three young lads he trained from the start. 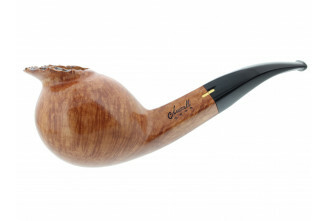 Each finish or grade is named from something special pertaining to Sicily: like a town, a river, a volcano. 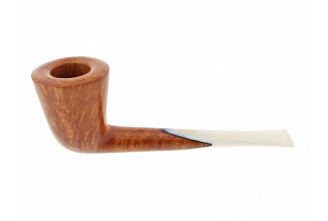 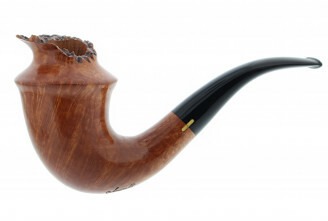 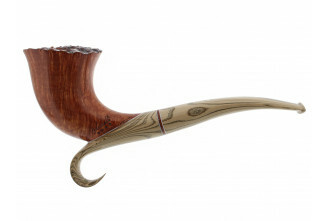 Each Amorelli pipe is also stamped with the ancient symbol of Sicily: the "Trinacria" (the triangle), with the three points representing the three capes of the island.